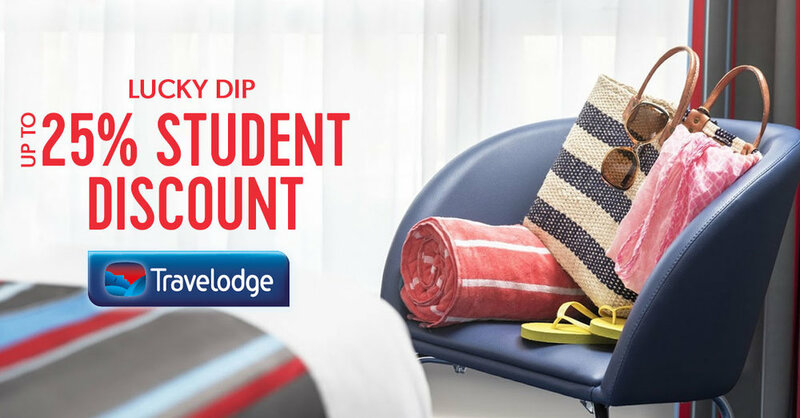 On the 23rd of March we're giving you the chance to get up to 25% student discount codes in our Travelodge Lucky Dip. So, if you're booking somewhere for Easter, a spring hol or maybe you're even thinking ahead (great planning) to summer... Hold ya horses, slow ya roll and make sure you check back to Student Beans on the 23rd of March to see if you can get a huge boosted discount and save some money off your accommodation with Travelodge. 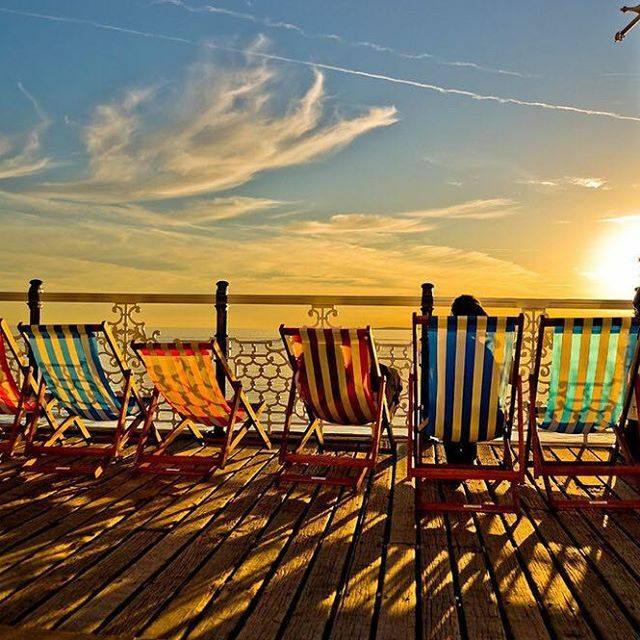 We also offer a 5% student discount at Travelodge all year round, so if you don't win big in our lucky dip you can still save some pennies!